Every phone customer is familiar with the phrase “this call may be recorded for quality and training purposes.” Part of any successful call center strategy is developing quality assurance guidelines. How does a manager develop these procedures? 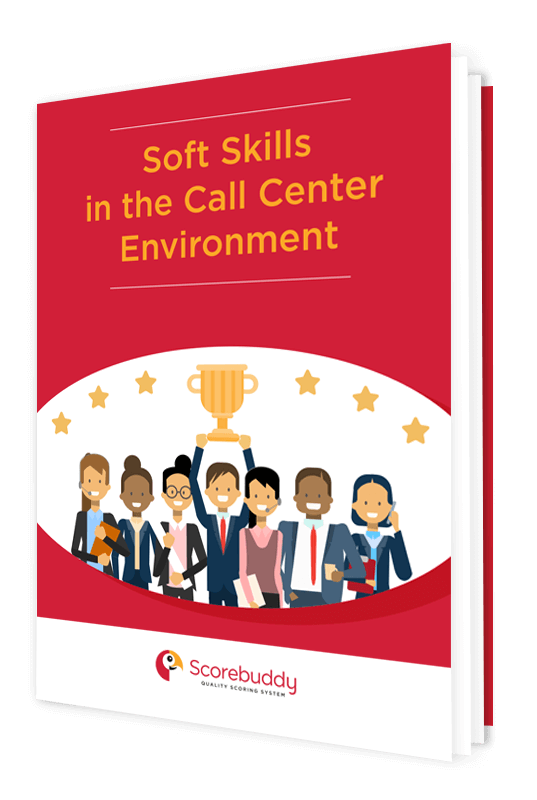 Call center QA guidelines must emphasize both specific actions and more general habits that agents should embrace. 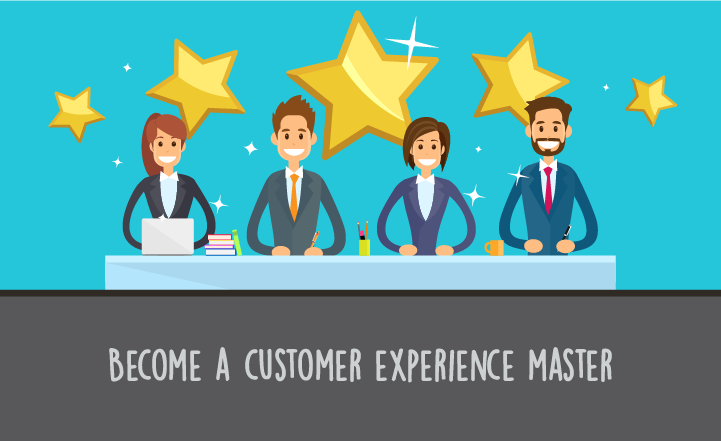 They should encompass both past behavior and future engagement with customers. Here are three strategies that can assist in this process. To implement call center QA guidelines, management must commit to a process of ongoing coaching for their employees. This means transitioning from a “catch them doing something wrong” mentality to one where there is development of the agents. 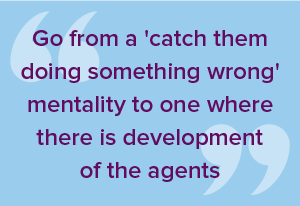 In the case of voice, instead of listening to calls and pointing out to the agent where they went wrong, supervisors should play the calls with the agent and ask them what they thought worked and what they thought could be improved. While this takes a company out of a situation where agents receive only a numerical score for a call, it also allows the agent to take individual responsibility and ownership of their work. Another approach would be to let the agent review a call recording and score themselves. This familiarizes the agent with the call center QA guidelines and goals and makes for a very engaged one to one review with the supervisor subsequently. In addition to one-on-one coaching, it can also be valuable to bring in another team’s agent to assist with the coaching. Have a high performing employee from another team listen in on the calls and give agents feedback. This peer-to-peer mentoring can help agents develop their skills in a safe and non-threatening manner. 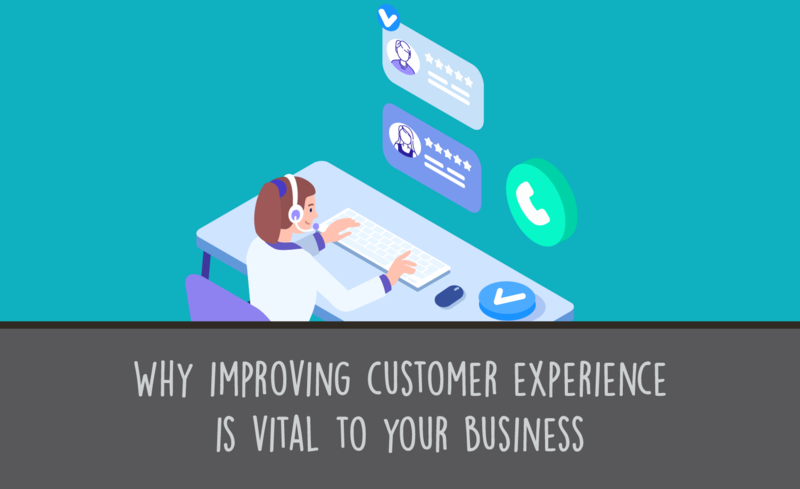 The Japanese “Kaizen Mindset” made popular by the automobile company Toyota, can also work in implementing call center quality assurance guidelines. “Kaizen” is the Japanese word for “good change.” Kaizen believes in small, incremental improvements made every day. Challenge your employees to fix the small things in each call. 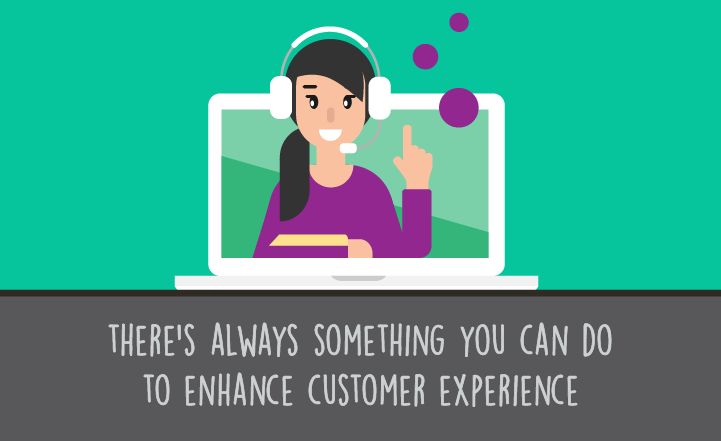 Set a goal for the day where agents work on improving one thing in their customer interactions for that work period. Catch the agent doing these things right to emphasize the improvement. Involve agents in developing a list of improvements they would like to work on each day that month. By allowing your employees to engage in the Kaizen Method, you will get them to embrace it. You may find that your employees have insights into what needs to be improved that you are not seeing from the top. These can be small things in the environment they are working in, responses in difficult situations, or even improvements in the script. It is one thing to compare your highest performing agents to the average in your call center, but how are you doing in relation to other companies? It is not enough to challenge your employees to be the best in your company, you want them to be the best in the industry. You can use other companies in your industry to develop your benchmarks. But do not stop there. You should also look at what the “best in class” from other industries are doing. You can look to other companies for many types of benchmarks including call abandonment, time to answer, call duration, agent absenteeism, or even agent attrition. Once you see what other call centers are doing, you can establish objectives for your own business. Once you have a list of objectives, the next step is to develop an action plan for each objective. Implementing the action plan means monitoring each step using call center quality assurance guidelines. That way, you can assure that each of the action plans is being implemented by every agent. Finally, do not make external benchmarking a onetime thing. You should repeat the process periodically so that you can insure that you have a best in class operation. In the call center industry, we monitor calls and other customer interactions to help our agents improve their performance over time. If your company does not implement call center QA guidelines and use the appropriate scorecards, managers will be working from a set of “gotchas” that degrade morale and do not help employees improve. By implementing quality assurance guidelines in your call center, you help your agents take pride in their work. This means they will be better at their jobs, stay in their positions longer, and give your customers the service they deserve, producing a better outcome for your call center.